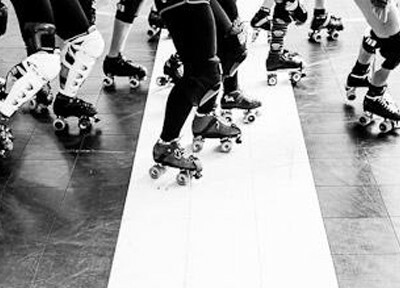 When I’m not playing roller derby, I like to get high. That’s right. You heard me. I like to climb mountains, hike volcanoes, snowboard tall peaks, and see the view from way up there. Every time I do, I feel reconnected with the world around me, and deeply grateful for all the great things in my life. I feel so fortunate to live in Vancouver, a place just dripping with beautiful scenery and hidden, solitary open spaces. Some aren’t so lucky. There are kids, even here in Vancouver, who don’t have the opportunity to learn about nature, or the outdoors. Kids with challenges on the home front, or social pressures at school. The kids lumped together in the bucket called “at-risk.” Kids who often either become bullies, or are on the bullies’ receiving end. I wanted to do something meaningful to reach out to those kids. 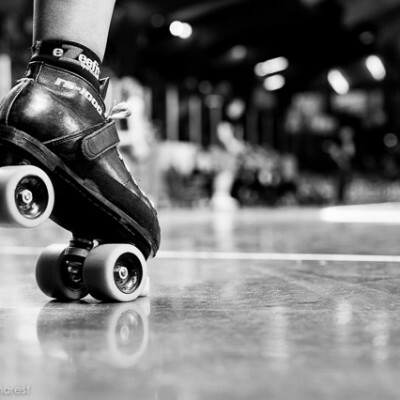 Which is why Roller Derby Athletics is partnered with Take a Hike Youth at Risk Foundation. Take a Hike works with teens to boost their self-esteem, improve their grades, and give them incredible opportunities to learn about and experience their natural surroundings. Students learn about wilderness safety, paddling skills, how to build a snow cave in the mountains, and they get to go on life-changing camping trips and expeditions. 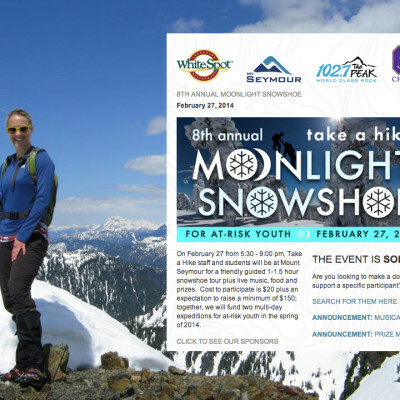 I give 1% of profits each year to this fabulous organization, and today I’m taking part in their annual Moonlight Snowshoe Fundraiser, doing my small part to help raise over $40,000 total for the event. 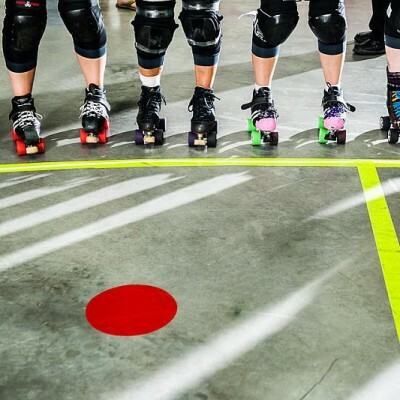 It feels good to give – and roller derby athletes can be such great role models for young people. I encourage each of you to do something meaningful in your own community, in an area that resonates with you. It doesn’t take a huge effort to make a huge difference. Watch this space for photos of me and my crew whoopin’ it up in the fresh pow! PS – feel inspired? Want to contribute? I won’t say no! If you’ve enjoyed a whole bunch of my free videos and blog posts, I would be honoured if you’d contribute $5 or $25 to this worthy cause. Here’s a link to my personal donation page. Smooches!